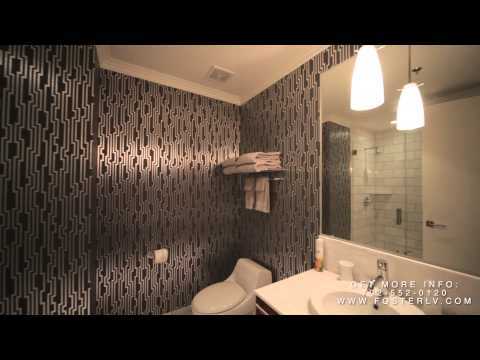 Strip Luxury Condos | Las Vegas | Gorgeous Furnished Condo at The Martin! Gorgeous Furnished Condo at The Martin! This turn key fully furnished luxury high rise condo has everything you need for upscale living. Just bring your toothbrush! Features strip views, upscale designer furnishings, wide plank wood type floors, custom wall finishes, and more. Community includes fitness center, concierge, valet, pool, spa, car service, etc. Definitely a must see!